Chimera Tool is the best flashing tool for Samsung and LG mobiles with full of features for flashing or unlocking smartphones. 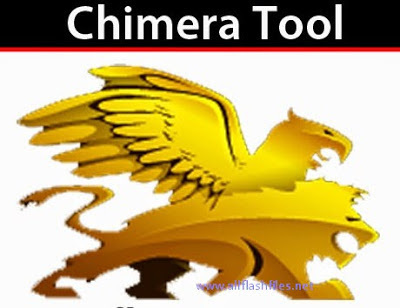 Chimera Tool is an easy-to-run application which can be used without further installation or files. The drivers and any files needed will be automatically downloaded whenever a process requires them. This flashing tool is so easy to use the operation of the Chimera Tool does not require any previous skill, training or knowledge of.